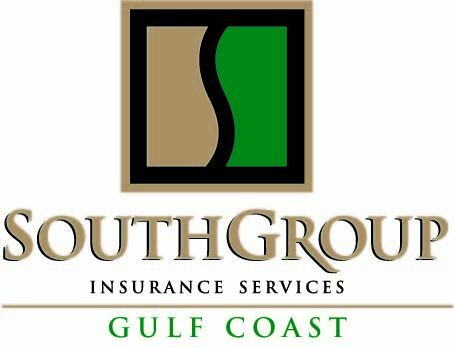 SouthGroup Gulf Coast - Your Trusted Choice: Business Continuity is critical - be prepared for Hurricane Season! Business Continuity is critical - be prepared for Hurricane Season! 1. Recordkeeping - With today's technology, you can easily take advantage of paperless recordkeeping for important documents such as tax returns, insurance policies, appraisals, receipts for major purchases, etc. 2, Document Valuables - A room-by-room inventory is extremely helpful in reconstructing records following a disaster. Consider photographing or videoing your contents. Be sure to store the pictures/videos in a safe place outside of your home or business. Multiple copies are recommended. 3. Update Emergency Plans - You and your family are the most important assets. Think through your emergency and/or escape plans NOW. Keep a battery operated weather/news radio and flashlights ready. Evacuate when directed by authorities. 4. Count on Your Agent - Know how to contact your local Trusted Choice agent following a loss, so they can assist you through the claim process. Don't rely on a 800 number - you need a person to talk to! In the event of a federally-declared disaster, be aware that the IRS may provide you with assistance on filing.